We’ve played and tested for hours to bring you this BetFred Bingo review, so here goes. Even if you have absolutely no experience or interest in online gaming, it’s pretty likely you will have come across the game of bingo and the company BetFred an infinite number of times. 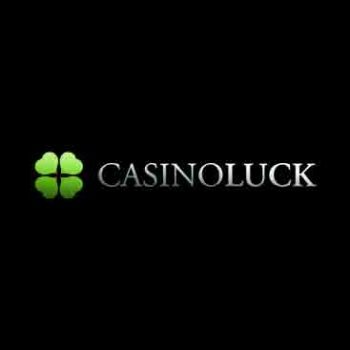 Having become one of the largest and most successful gambling companies in generations, it’s a kind of name that immediately instils confidence when looking for a service provider of real repute and trust. 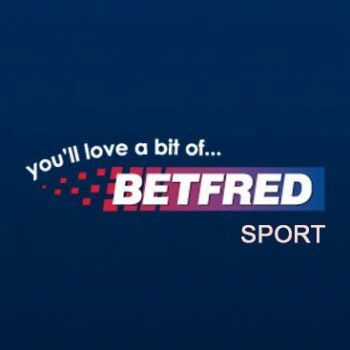 In general, you’d assume that BetFred Bingo would follow the example of their other offerings and represent a solid and dependable choice – no questions asked. Does the reality of BetFred Bingo live up to the hype? 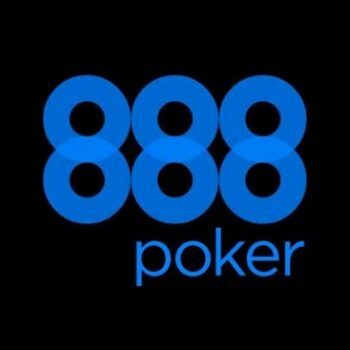 Read on for all the important info from Casino Papa! 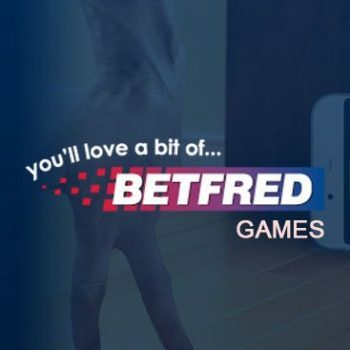 Though primarily associated with sports betting, BetFred has been dipping its proverbial toe in other areas of gambling and gaming for decades. BetFred Bingo UK is one of the latest to join the party and has become an impressive and largely unstoppable success story of epic proportions. 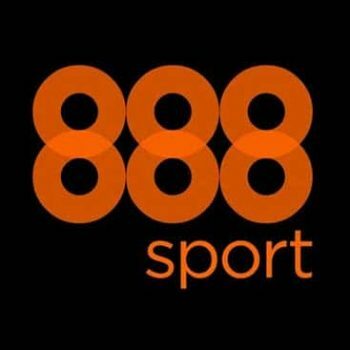 There’s really no disputing the popularity, prowess and performance of playing BetFred Bingo – the only question being what exactly they are doing that goes above and beyond the average? Thanks to http://www.toponlinebingo.tv/ for their good video! Looking firstly at site design and navigation, first of all, they have managed to avoid the common mistake of cluttering their pages with too much information. Secondly, the online bingo home page actually focuses almost exclusively on bingo, rather than trying to sell customers a thousand different gaming assets that distract from what they actually came for. On top of this, we also found ourselves really quite fond of the dark blue and purple colour theme, which runs throughout the whole BetFred bingo experience. Jumping straight into the welcome bonus that’s been getting so much publicity as of late, BetFred Bingo makes a promise of £40 to play with upon depositing just £10. You credit your account with £10 and you are provided with another £30 in bonus funds to play with. Unsurprisingly, terms and conditions apply and BetFred Bingo doesn’t exactly make it easy to work out what’s what. 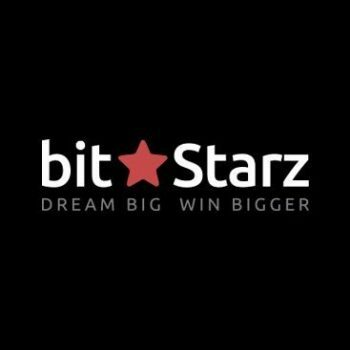 The fact that there is currently no sign of any no-deposit bonus offer is also a little disappointing – it’s a case of pay to play or walk away. One of our favourite things about BetFred Bingo rooms is how these folks clearly pay far more than a casual nod to free bingo. Each and every week, there are plenty of free bingo rooms to check out with prizes totalling an impressive £1,000. On top of this, there are another 15 or so on-going bonuses and promotions to check out, of which we particularly liked their Bingo £50k Friday, £10,000 Lucky Numbers Bingo, Roll on Monday, Speed Bingo Value Nights and the ever changing Game of the Week. There’s also a quite fantastic monthly £200,000 Weekend extravaganza, during which outstanding prizes and bonuses are given away. 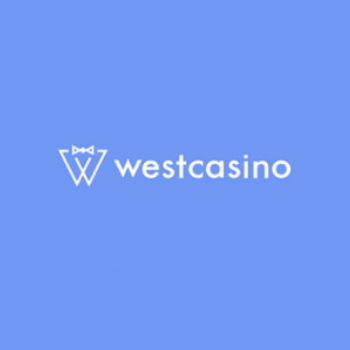 Gaming variety is impressive to say the least with these guys, who offer a huge array of rooms for 90-ball, 75-ball, 75-ball patterned, 80-ball, free and Speed Bingo. There is also plenty of focus on community, with a wide variety of entertaining chat games taking place at most times. For those who prefer gaming on the go, when you play BetFred Bingo UK it offers a fantastic mobile version of its primary site which is in no way diluted or stripped back for mobile devices. We tested it across a variety of iOS and Android devices and found the experience to be smooth, fluid and comprehensively enjoyable. 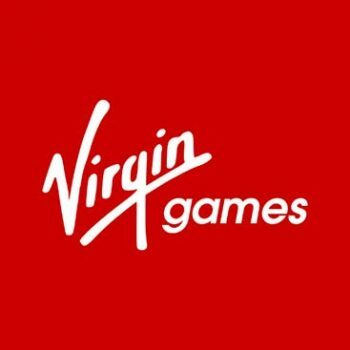 They don’t currently offer a downloadable app, but most gamers prefer instant access mobile bingo sites anyway. In terms of what else really matters, BetFred Bingo desktop and mobile accepts a long and varied selection of payment types and is committed to dealing with both deposits and withdrawals with extreme promptness. They have an established customer service team with a reputation for outstanding performance and offer full 24/7 availability. 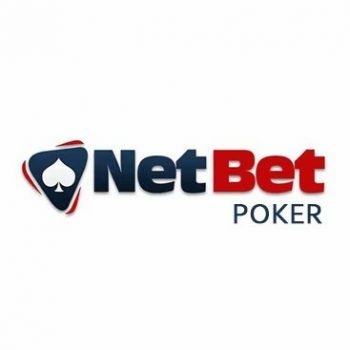 In addition, the BetFred Bingo is notable in the way in which it makes getting in touch as easy as possible, as opposed to deliberately complicating matters simply for the sake of it. Suffice to say, we were impressed with the entire package on offer at BetFred Bingo. It has to be said that the variety of gaming on offer at BetFred Bingo stands out as its single most impressive feature. Regardless of your gaming style and preferences, you’ll always find some seriously enjoyable action here. 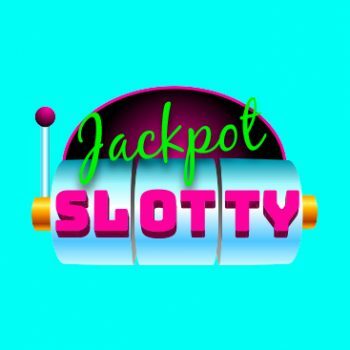 On top of this, there is a huge amount of free bingo gaming online available throughout the week and some truly outstanding jackpots to play for on a regular basis. 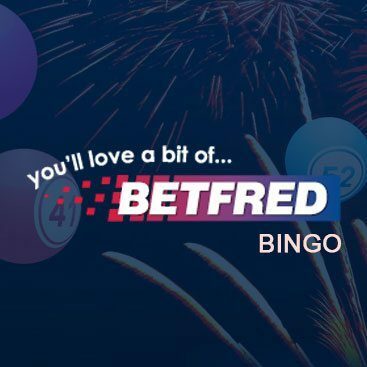 While so many big name brands pay bingo something of a token ‘nod’ and focus their efforts elsewhere, this clearly isn’t the case with BetFred Bingo. 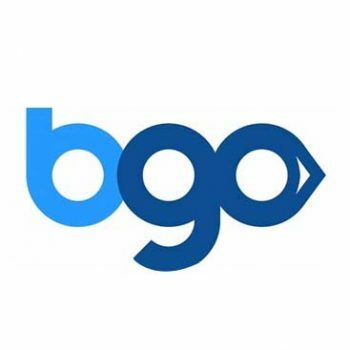 In fact, what they have produced is an online bingo games experience that is right up there with the very biggest names in bingo who specialise primarily and exclusively in bingo. Suffice to say, the fact that signing up with the BetFred Bingo site also opens up access to a wide variety of other gaming assets serves as quite the bonus to say the least! 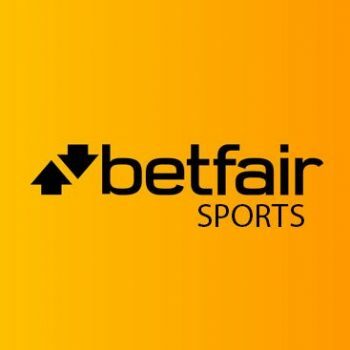 Long story short – BetFred Bingo gets our full recommendation!